The earthbound starseed family has at least three fairy godmothers. 🙂 All of these ladies have provided great information about and for starseeds. We recommend everybody interested in these matters to look, listen and learn from them. They provide a very profound and thorough introduction into the Starseed phenomenon. 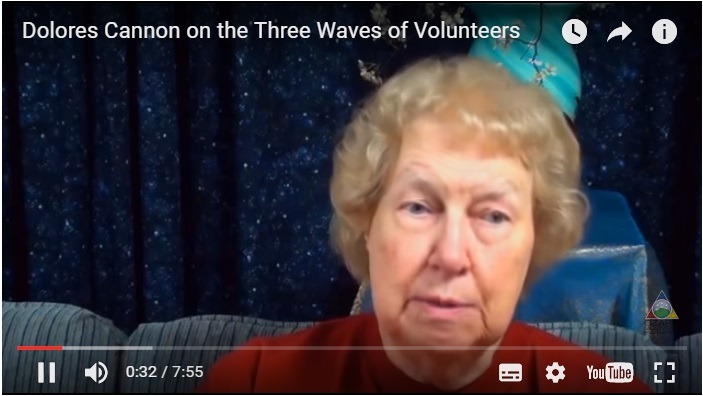 The first starseed fairy godmother is Dolores Cannon, she has written a great book called The Three Waves of Volunteers. In the video about that book she explains how in her experience there has been an influx of three waves of volunteering starseeds from the 1950’s up to this day. She also shares that there are many starseeds at this time on planet earth and that it could benefit them greatly if they knew of the existence of each other and could connect to each other. Dolores has written many other interesting books during her lifetime (1931-2014) related to this subject as well. Have a look at all her books with short video commentaries from herself on the books section on her website. Or click on the picture below to have a look at her books with numerous reader ratings and reviews. 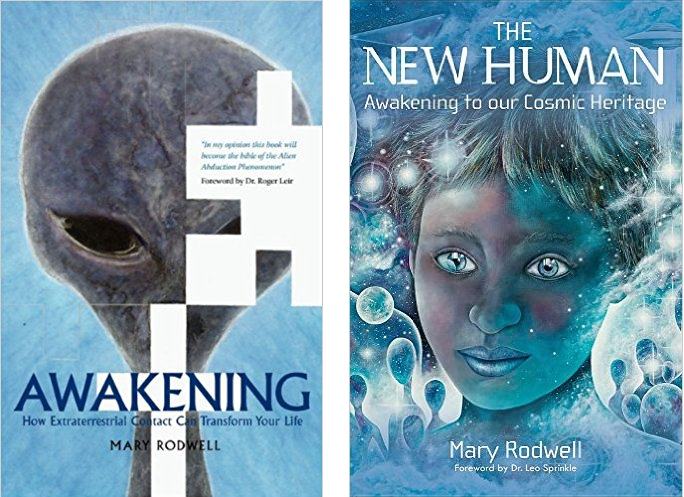 Mary Rodwell has a lot of other interesting lectures online and she has also written two great books on the subject that can assist any starseed understand their own process better. Click on the picture below to have a look at her books with numerous reader reviews and ratings. Third is Barbara Lamb. She has also been a therapist for several decades and has collected her knowledge on Starseeds in some great presentations. In this one she shows a lot of the encounters the people she helps have had with all kinds of different starbeings. Barbara has more great lectures and interviews online as well. Ik geloof al heel lang dat wij niet de eerste op Deze mooie Moeder Aarde was al heb ik jullie al gezien in de lucht en weet dat jullie mij zien en weet dat er heel slechte dingen gebeurt waren op onze aarde .Ik ben heel kwaad mee want deze aarde is zo mooie dat ik soms hier weg wil op een andere wereld dan deze want veel van ons verdien de vrede en ook we zijn gelijk en iedereen is van een . ik zou heel graag eens willen weg gaan in een andere wereld dan deze want ik weet dat jullie bestaan en heel lief zijn .Daar mee hoop ik dat ik een bericht kan krijgen van jullie en dat wij met elkaar kunnen spreken . groetjes jeean-marie een lieve vriend .